We’ve spent the last few weeks focussing our attention on improving the speed of our sites. This is an ongoing project for us, but we intensified our efforts recently as we felt the site was not quite as fast as we would like. As a result of this work, we’ve seen the speed of the sites get about 50% faster which is a huge improvement. As is the way with making things faster, the slower you are, the easier it is to improve! 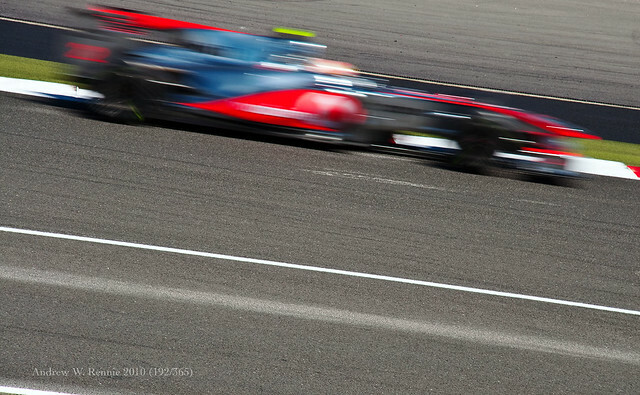 Anyone who watches Formula 1 will know that removing 0.1 seconds from a 90 second lap time can cost hundreds of thousands of pounds and take weeks of research, but making a road car go faster can be as simple as adding a turbo for a few hundred pounds. We will of course be continuing the speed improvements progress over the coming months (we still have some tricks up our sleeve), but unfortunately I don’t think the future improvements will be as dramatic. However, stay tuned to the ‘Website Improvements‘ category for updates. Let us know what you think of the speed improvements via Twitter, Facebook or by leaving a comment below.